Strategic Growth: MUFG Investor Services | Nova Scotia Business Inc.
MUFG Investor Services is the global asset servicing arm of Mitsubishi UFJ Financial Group (MUFG). 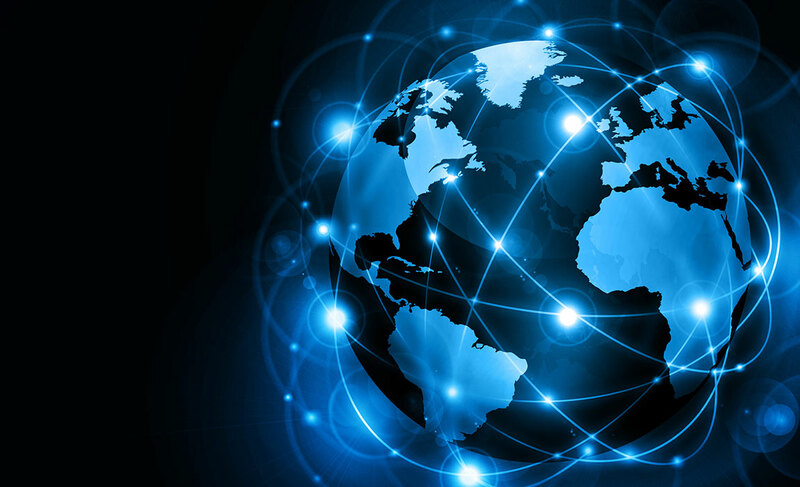 MUFG has over 350 years of history and is home to a global network of over 140,000 employees in 1,100 offices across more than 40 countries. As one of the largest banks in the world, MUFG has USD $2.5 trillion in assets and a market capitalization of over USD$90bn. MUFG is driven by the vision to be the world’s most trusted financial group. This is backed by an unyielding focus on lasting relationships, as reflected in MUFG’s consistent delivery of solutions that exceed the expectations of clients worldwide. Halifax has many advantages over other locations in the investor services industry; including access to innovative and flexible universities and new graduates; a time zone advantage over the United States, where MUFG derives most of its business; geographical proximity and easy travel to financial centres like New York, Chicago, and London; a mature local financial services community from which MUFG can draw expertise; and an exceptional quality of life that enables MUFG to attract and recruit employees from around the world. Nova Scotia is the financial capital of Atlantic Canada and has attracted some of the top finance and insurance companies in the world. 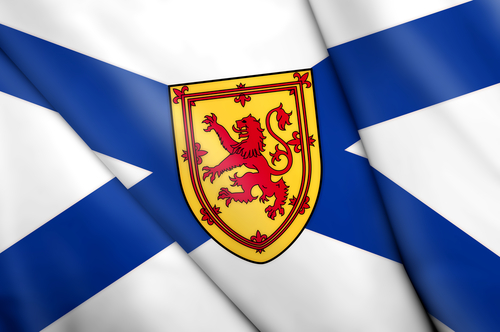 Learn more about doing business in Nova Scotia. MUFG has chosen to make its Halifax office its strategic growth centre for North America. To facilitate this growth, the company needed to encourage existing staff and new recruits to join the Halifax office. NSBI has provided MUFG with a payroll rebate. Nova Scotia’s competitive business costs and incentives contribute to one very attractive bottom line. MUFG is focused on building lasting relationships with staff and the local financial services community. 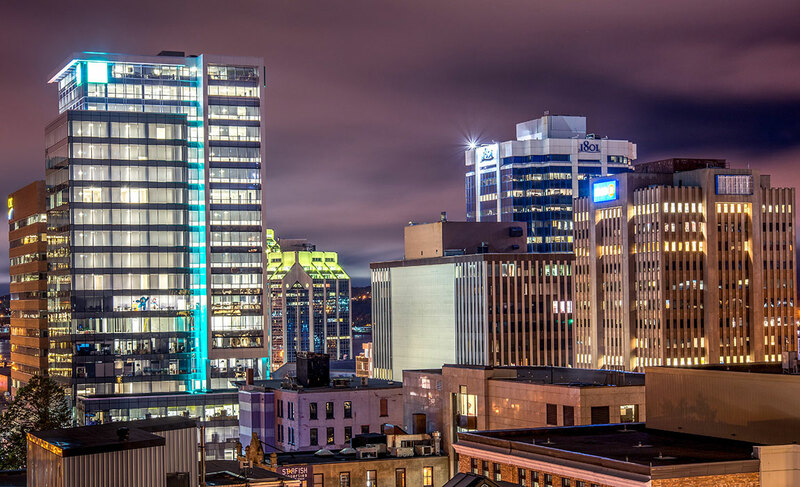 The company’s choice of Halifax as a key strategic office is further reinforced by Nova Scotia’s ever-growing pool of junior and intermediate talent. 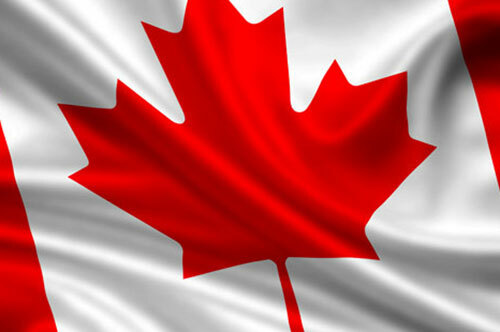 Looking to invest, relocate or expand in North America or Canada? Discover the advantages of investing in Nova Scotia. Strategic geographic location, highly skilled and educated workforce, competitive business costs, and of course the ocean lifestyle. Nova Scotia businesses like MUFG are focused on building a strong and thriving community for today and for generations to come. We’re proud to be able to support them. Our 2016 - 2017 Annual Report tells their stories. View the full report.